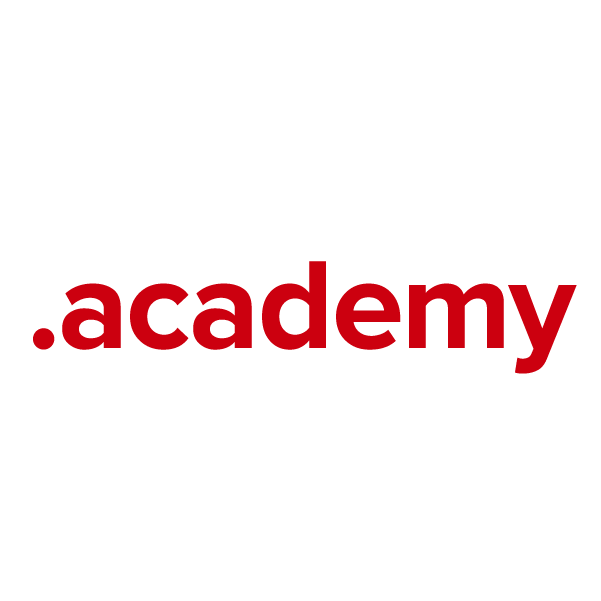 The .academy top-level domain joins the host of generic, open-registry TLDs that create defined web space that's relevant, useful and effective for numerous organizations, with no restrictions on use. With .academy, we have a flexible TLD that's perfectly suited for any school or educational institution that identifies as an academy; it's also a great choice for students, teachers and academic advisors. Secure your own .academy domain name through Namecheap, and we'll include Dynamic DNS support, WhoisGuard privacy protection service, URL and email forwarding, our quality guarantee, and more.